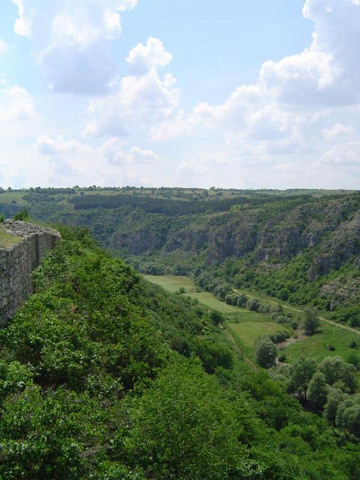 It comprises the archaeological remains of mediaeval Bulgarian town. In the 14-th century crafts and trade were well developed here, the city was ruled by a boyar and a bishop resided in it. Now there are remainders of the outer city and of the walls of the inner town, the main street, buildings, the church and the boyar’s castle. A 12 m defense tower rises high up above the town like a symbol. The city was destroyed in 1388 by Turkish invaders. There two drinking water constructions were also discovered. There were 12 churches and in the rocks around the city there used to be a number of rock monasteries. Open: 9 a.m. – 12 a.m. and 1 p.m. – 5 p.m.